It turns out that that is not Europe’s largest design fair but that of decor. Fortunately, there is hall no.7 – “Design a vivre” section , where you can find our FALON seat, many other curiosities invented by people from all over the world and also probe for the upcoming season’s trends. 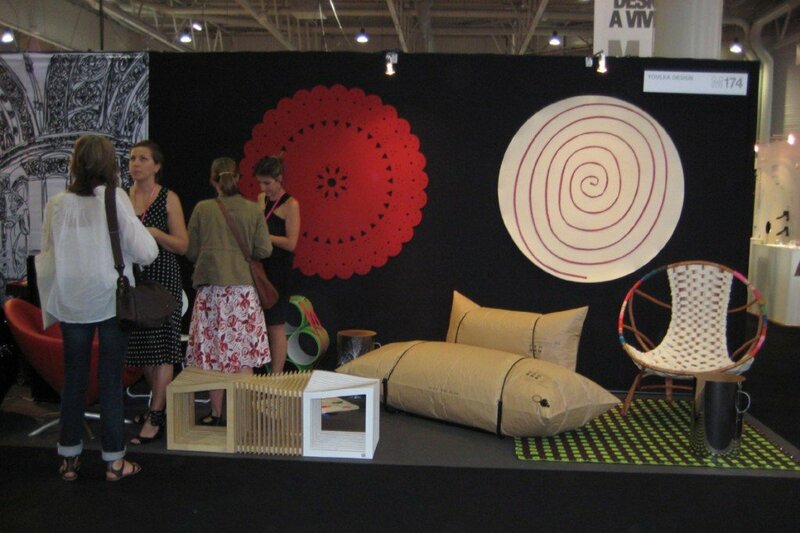 Tabanda at “Maison & objet”: NOW Design a Vivre Expo.